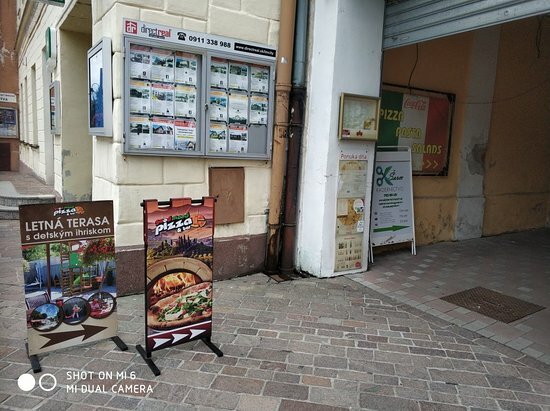 There aren't enough food, service, value or atmosphere ratings for Pizza Good Mood, Slovakia yet. Be one of the first to write a review! The place looking quite simple, not a fancy restourant, but the food was so testy. We were 3 people, everyone took something different, but all meals was really really good. Highly recommend local soup and pizzas! ;) P.S.staff nice and helpful, speaking english. Good pizza and very delicious hot lemonade! It was nice and warm and they also had a little table for the kids with coloring books and crayons. Thin and extra crusty delicious pizza, generously topped, quick and kind service, nice place to sit in. Small play ground for kids in the back. We really enjoyed this place. The pizzas were very tasty. The service was quick and nice. The prices are really good for what you get. No problem communicating in English. Would definitely visit again! 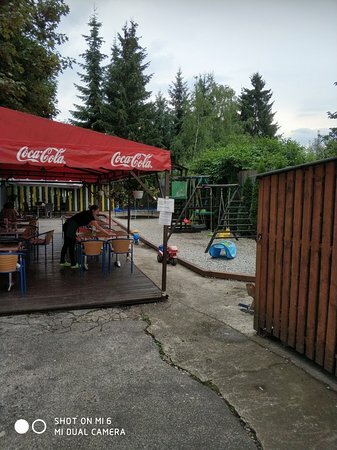 We came with our kids and they have an outdoor and inside playground which was great. The food was very good. We ate vegetarian pizza and pasta with cream cheese. The service was fine but not very helpful. Get quick answers from Pizza Good Mood staff and past visitors.